Edit design Football scarf Bundes Trainer , or create your design from scratch. 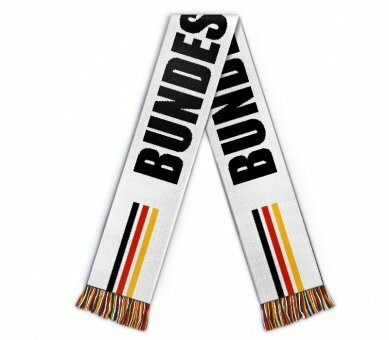 Custom Bundes Trainer scarf for your team or for your coach. High quality jacquard scarf with knit-in design. Create your offical custom merch item. Choose from different sizes and choose colors for your design.